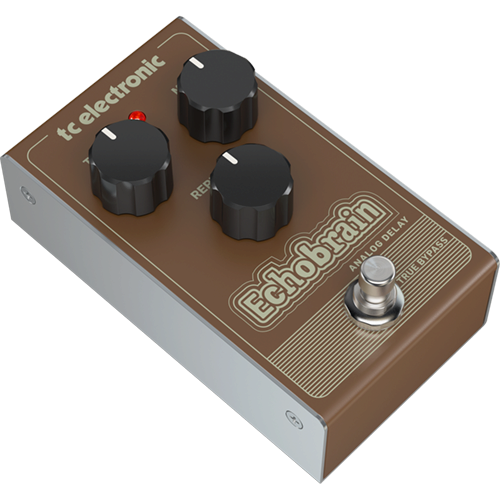 Sporting a classic, all-analog, bucketbrigade design, Echobrain Analog Delay is the ultimate and affordable choice for vintage effects aficionados. 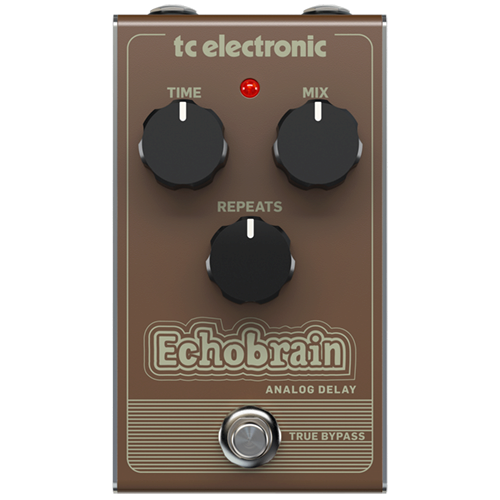 Echobrain Analog Delay puts all the warm vintage echoes and gorgeous runaway delays you’ve been searching for, right at your feet in a rugged and compact stompbox. 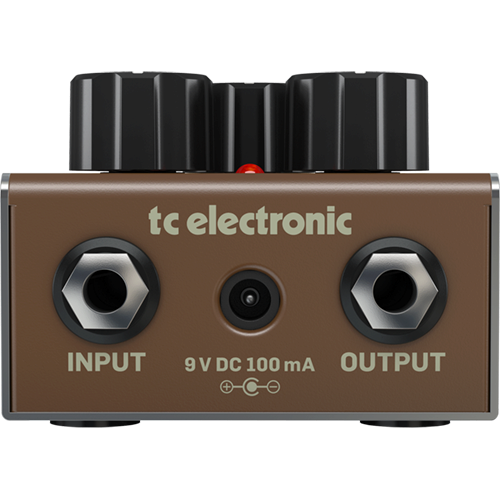 Just kick it in – and listen as the echoangels sing!